Celebrate the 91st birthday of the Ohio Theatre with a free concert and singalong showcasing the Ohio’s original “Mighty Morton” theatre pipe organ. CAPA featured organist Clark Wilson will replicate the audience singalong performed by former resident organist Roger Garrett on February 16, 1969, as part of the “final performance” at the Ohio Theatre. This will be followed by a concert from world-renowned organist Simon Gledhill featuring music from Broadway, Hollywood, and the Great American Songbook. 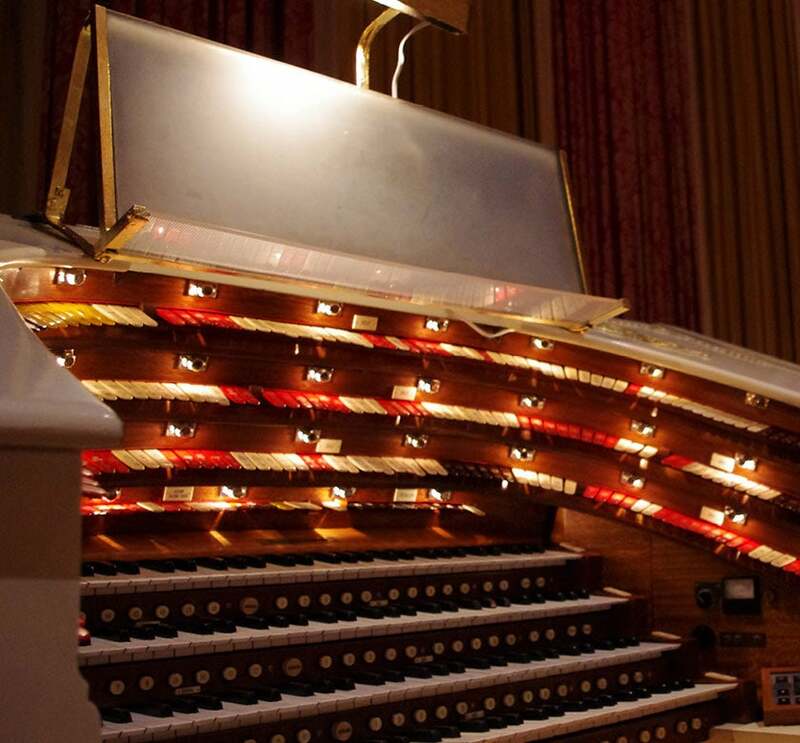 As part of its 50th anniversary celebration, CAPA presents the Mighty Morton Organ Free Concert & Singalong at the Ohio Theatre (39 E. State St.) on Sunday, March 17, at 3pm. Admission is free, and seating is general admission. 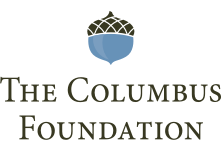 CAPA’s 50th anniversary celebration is made possible through the generous support of the American Electric Power Foundation and Nationwide, with special support provided by Huntington Bank. This performance is made possible through the generous support of The Tom E. Dailey Foundation and Leo Klise. In 1968, the Loew's Ohio Theatre, a 1928 Spanish Baroque-style movie house designed by architect Thomas Lamb as “a palace for the average man,” was sold to a local development company with plans to raze it, and the adjacent RKO Grand Theatre, to build an office tower. Scheduled to close its doors on February 24, 1969, the Ohio Theatre’s “final” live performance was an organ concert and singalong performed by resident organist Roger Garrett on February 16, 1969. Advertised as “Your Last Chance to Hear the Mighty Morton Organ Before the Theatre is Demolished,” Garrett performed popular melodies of the ‘30s and ‘40s for an overflow crowd that included one young Clark Wilson. Some feel the concert served as the single most important factor in saving the Ohio Theatre, rallying the community and uniting the various grassroots “Save the Ohio” factions into a combined force that delayed the theatre’s demolition until CAPA could be formed to raise funds and purchase the building. Today, the Ohio Theatre is proudly listed on the National Register of Historic Places, been declared a National Historic Landmark, and is the State Theatre of Ohio. Clark Wilson is now in his 28th year as featured organist for the CAPA Summer Movie Series. The Ohio Theatre's “Mighty Morton” pipe organ was built by The Robert Morton Organ Company of Van Nuys, California. It was installed in 1928 in time for the theater's opening on March 17, 1928, at a cost of $21,000. It is one of four identical organs built by Robert Morton for Loew's theaters. The others went to Kansas City, Pittsburgh, and Providence; however, the “Mighty Morton” is the only one of the four to remain in its original home, and in fact, is only one of a handful of theatre organs around the world still installed in the venue for which it was built. It is considered one of the finest theatre organs in existence today. Approaching his 28th season as featured organist for the CAPA Summer Movie Series, Ohio native Clark Wilson has recorded seven albums and performed in the US, Canada, Australia, and England, including extensive silent film accompaniment at the Chautauqua Institution, the Packard Foundation’s Stanford Theatre, UCLA, and the Fox Theatre. Considered one of the finest practitioners of the art of silent picture scoring, he has been appointed to the organ faculty at the University of Oklahoma, teaching applied theatre organ, silent film scoring, and the history of the American theatre organ. Wilson has received both the Technician of the Year and Organist of the Year awards from the American Theatre Organ Society, the only person to have been awarded both titles. British-born Simon Gledhill is widely recognized as one of the world’s finest theatre organists, with a career spanning 36 years and a reputation for performances which combine dazzling technique with creativity, imagination, and musicianship. In 1982, he entered and won the UK Northern Young Theatre Organist of the Year competition. Nigel Ogden, presenter of the BBC radio program “The Organist Entertains,” was in the audience and invited him to record for the programme on the BBC theatre organ. The resulting broadcasts generated a flurry of concert offers, and Simon has since performed at all the major UK theatre organ venues, as well as toured Europe, Australia, New Zealand, and North America. He has played many times for the American Theatre Organ Society, being named its 1997 Organist of the Year and inducted into its Hall of Fame in 2015.